The Diocese of Camden celebrates the recent graduation of 1,092 students from six diocesan and three private high schools in Southern New Jersey. Collectively, the class of 2017 earned more than $435 million in scholarship and grant offers. Ninety-six percent of graduates plan to attend college or a Military Academy in the fall, and thirteen have committed to military service. Eleven graduating seniors are National Merit Scholarship commended students. 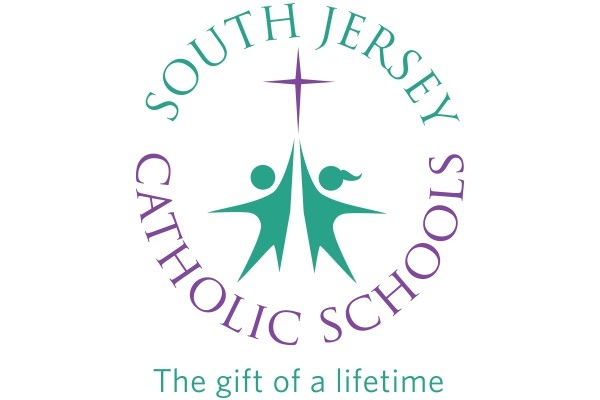 Diocesan Catholic high schools include: Gloucester Catholic (Gloucester), St. Joseph (Hammonton), Wildwood Catholic (Wildwood), Camden Catholic (Cherry Hill), Paul VI (Haddon Township) and Holy Spirit (Absecon). Private school graduates attended: Bishop Eustace Preparatory School (Pennsauken), Our Lady of Mercy Academy (Newfield), and St. Augustine Preparatory School (Richland).